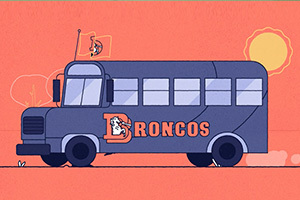 The Media Lab focuses on special, editorially driven projects and content innovation for Bleacher Report. 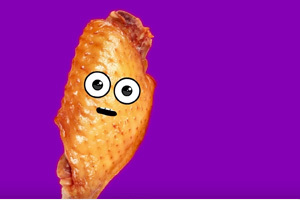 We are redefining digital storytelling for the next generation of sports fans. 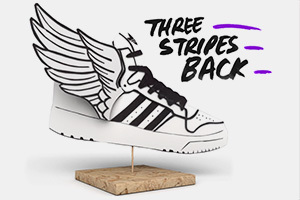 A mixed media examination of Adidas's cultural comeback, blending text, 3D dioramas, paper-cut illustrations and animation. 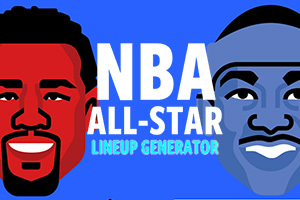 An interactive look at 2016 NBA All-Star teams if we looked beyond the traditional East vs West matchup. 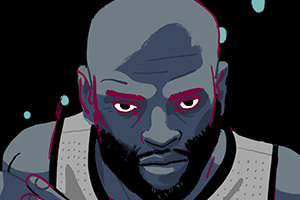 Vince Carter’s transition from superstar to role player. 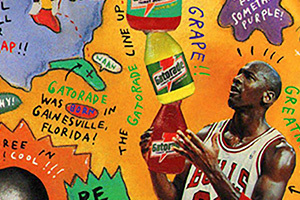 Hearing the legend of 'Vinsanity' through the eyes of modern NBA stars. 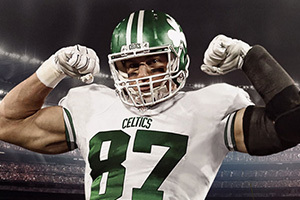 NFL jerseys mashed up with the NBA jerseys from the respective cities. 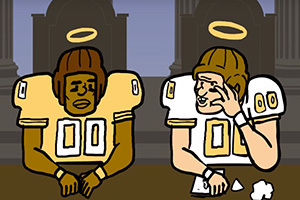 An animated interview with the man who's crashed more than 20 Super Bowls, Dion Rich. 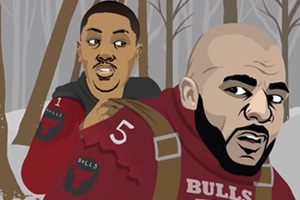 The animated, Emmy-nominated series recreates HBO's hit show Game of Thrones by blending NBA players and storylines. 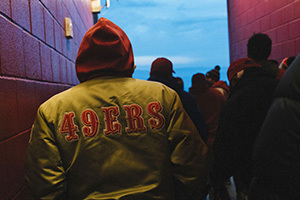 The story of Donald White, a construction worker who died in the building of Levi's Stadium and how his family grappled with his loss in the shadow of the 2016 Super Bowl. 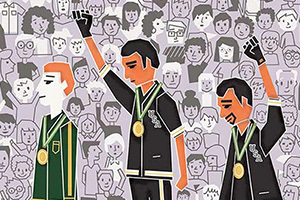 20 artists from around the world were asked to capture powerful moments in sports that carry significance far beyond any scoreboard. Created in collaboration with Creative Action Network. Up in the clouds, the Sports Gods have their monthly meeting, discussing the state of sports on Earth. 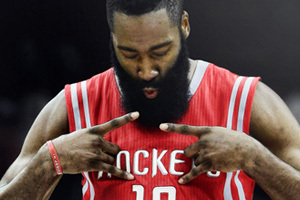 James Harden’s transition from role player to franchise player has rocked the NBA, bolstered Houston’s championship chances and elevated 'The Beard' as one of the premier players in the league. 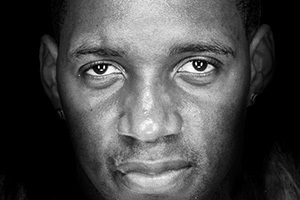 Les Carpenter’s longform story delves into the legend of T-Mac and how the former NBA superstar perceives his future in basketball, business and beyond. 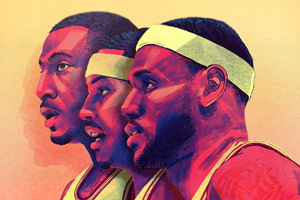 An illustrated glimpse into what the NBA landscape might have looked like had LeBron James never left the Cleveland Cavaliers in 2009. 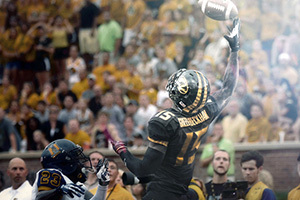 An immersive, digital experience that celebrates the greatest athlete of a generation. This one-stop shop for all things Jordan is packed with compelling visuals and interactive features. What if LeBron Never Left Cleveland? An illustrated glimpse into what the NBA landscape would've looked like had LeBron James never left the Cleveland Cavaliers.